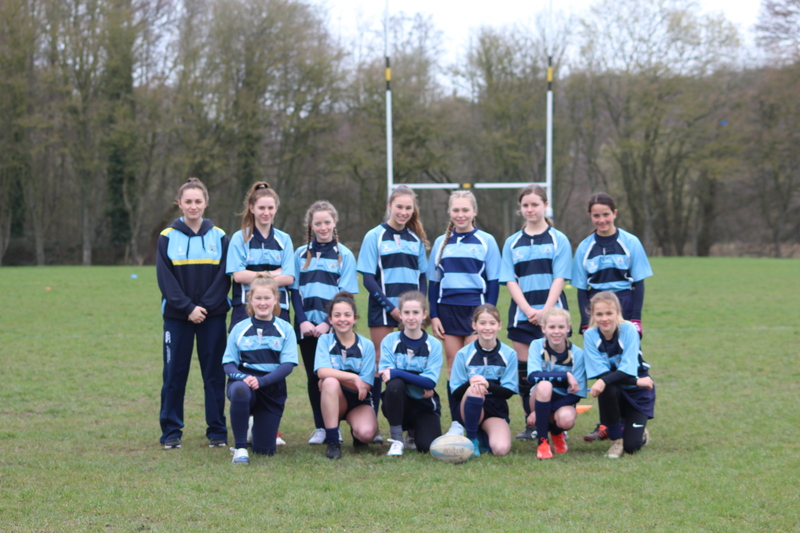 On Tuesday the 19 th of March 2019, the Year 7/8 girls travelled to Winchester RFC to compete in a girl’s rugby development festival organised by the RFU. 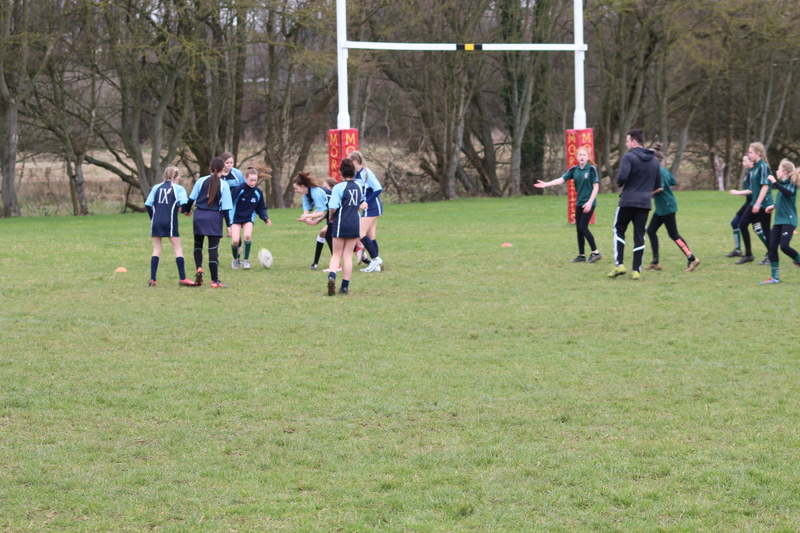 The day as a whole was a fantastic opportunity for the girls to develop their skills and understanding of the game. 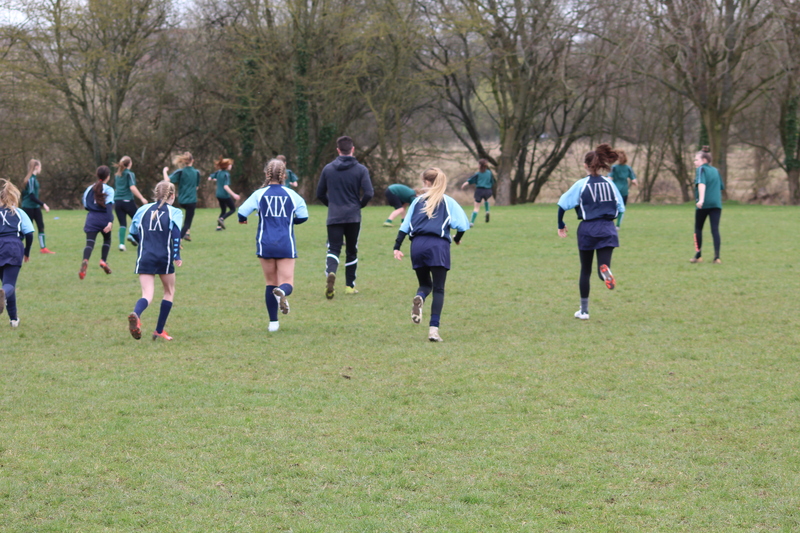 The girls showed fantastic enthusiasm, team work and determination throughout the whole event. 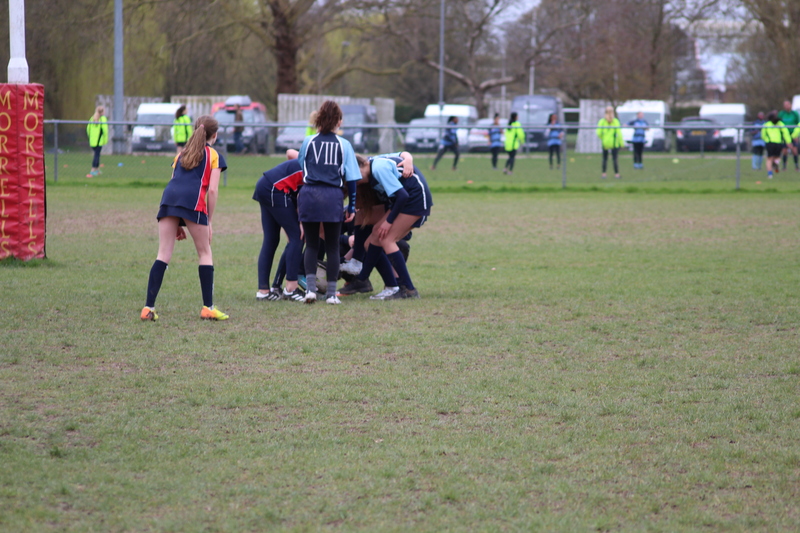 The girls began with touch matches, but as their confidence grew they competed in numerous wrap tackle matches which included non-contested scrums. 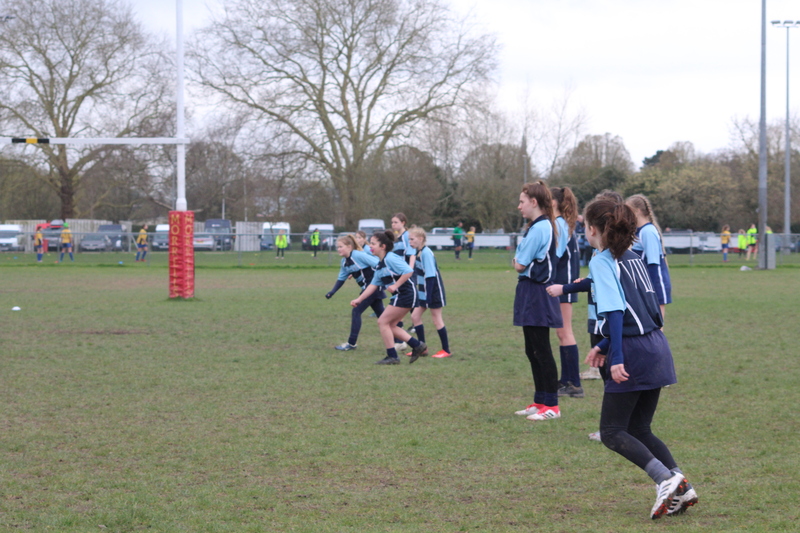 The girls won five of their matches, drew one and lost two. 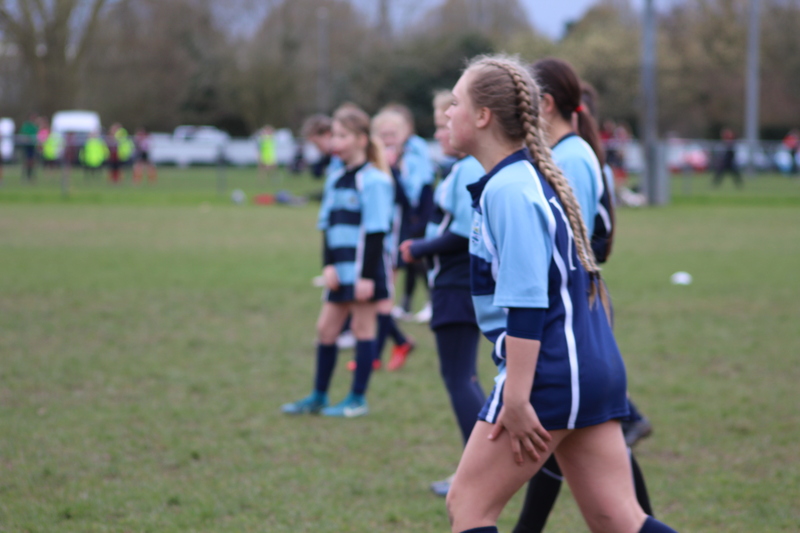 This fantastic result is due to their amazing team work and commitment to weekly training.